Welcome to Trillium Creek Wedding and Event Barn! The Trillium Creek Wedding Barn is a perfect venue for all events from weddings, reunions, birthdays, to corporate events/retreats, and wellness retreats. Nestled within 156 acres of beautiful, Wisconsin farmland, this recently renovated, historical 1890s barn provides the ideal blend of wonderful amenities with authentic charm. 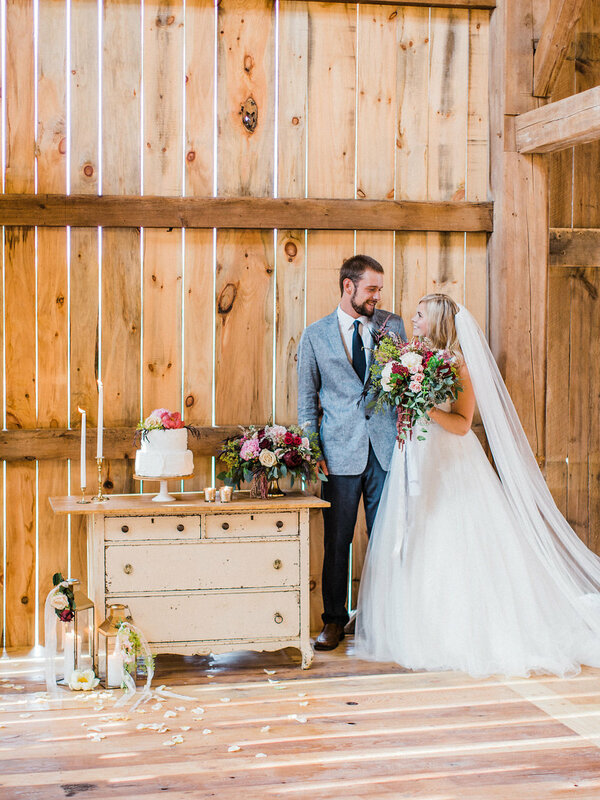 The venue offers many breathtaking areas that can be used for ceremonies, including inside the barn. Two garden courtyards and a large deck overlook beautiful views of creeks, woods, fields, a 1890s church, and wildflowers, including trillium's. A covered picnic area provides a relaxed space for guests to visit. Trillium Creek Barn hosts events from May to October, providing a variety of seasonal options. Gorgeous bride and groom changing rooms offer unique photo opportunities on your special day. 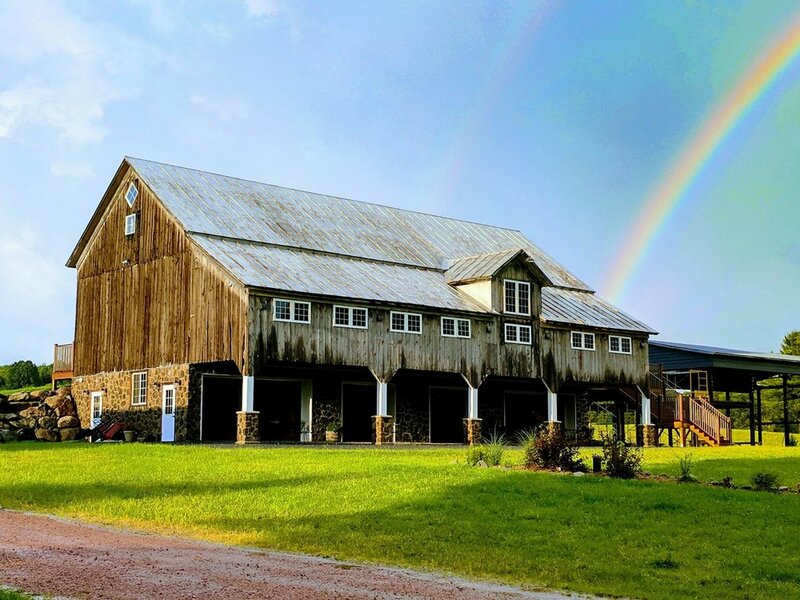 Located 12 miles from Wausau or Merrill, 45 miles from Stevens Point, 60 miles from Minocqua, Rhinelander, Wisconsin Rapids, or Marshfield, 90 miles from Manitowish Waters, and 100 miles from Eau Claire, Green Bay, or Appleton, Trillium Creek Wedding Barn is a perfect location for a Wisconsin wedding or event. With wonderful local hotels in the nearby cities, planning an event to accommodate your guests is easy! Here at Trillium Creek, we make every effort to help make your event a special, one-of-a-kind experience. See our beautiful space for yourself, check out the video below! Copyright ©2018 Trillium Creek Wedding and Event Barn, LLC. All Rights Reserved.